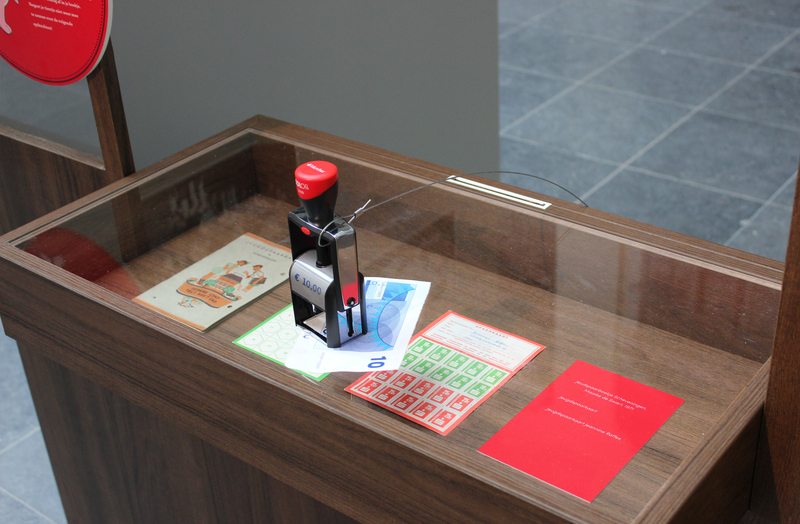 From May 16 to August 18, 2018, Fonds 1818 presents ‘Zegels&Pegels’ (Stamps & Pegs), an interactive exhibition for the whole family about the rich history of the typicly ‘Haagse Nutsspaarbank’ and the Fonds1818. It is exactly two hundred years ago that this savings bank, from which Fonds1818 originated, was founded. 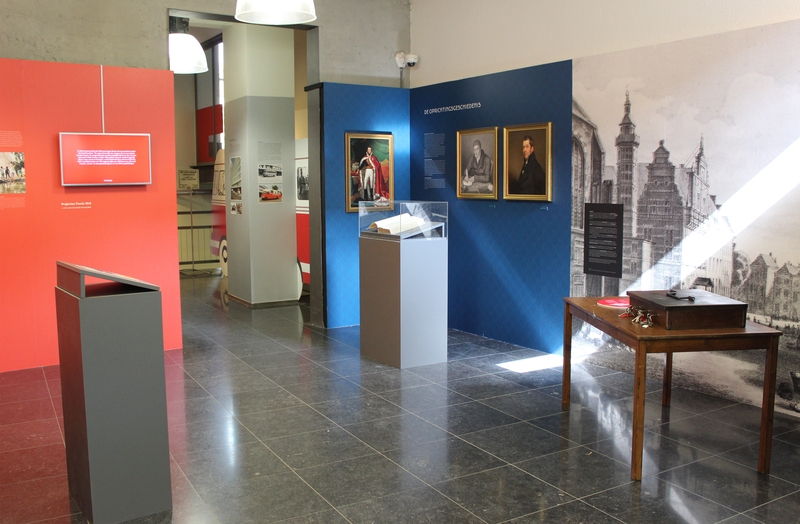 The Nutshuis in The Hague as the former head office is the place to celebrate this jubilee with this unique exhibition. 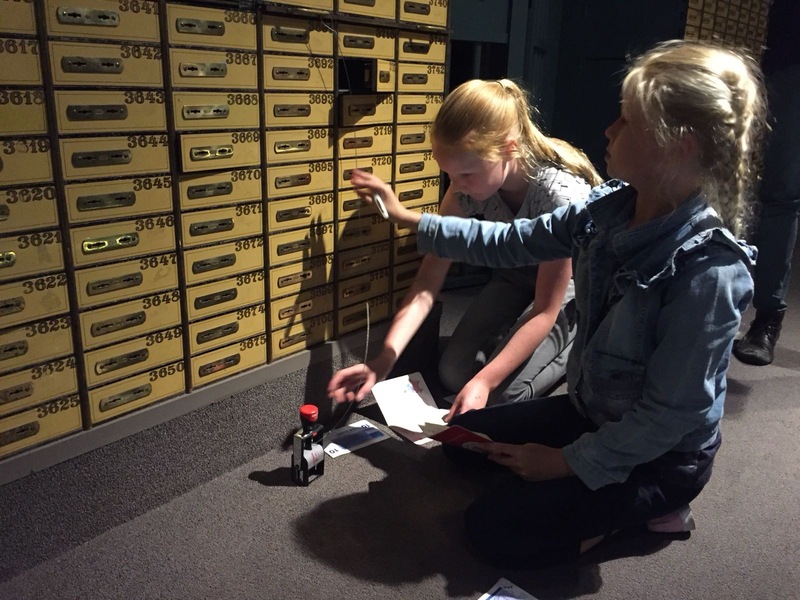 As long as Zegels&Pegels is on show, we treat children aged 6 – 12 and their (grand) parents to free workshops that have to do with money and savings! 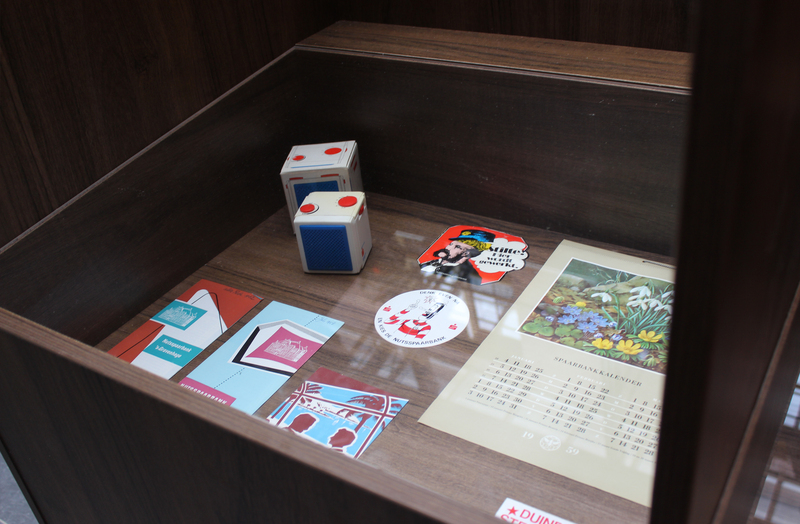 These take place in Het Nutshuis, in collaboration with the ‘Grafische Werkplaats’ and the ‘Haags Kinderatelier’. Register your (grand) daughter or (grand) son here including his or her name, age, the desired workshop and your telephone number. Be quick because there is limited space! Once inside you get the chance to explore spaces where you could not take a step earlier. 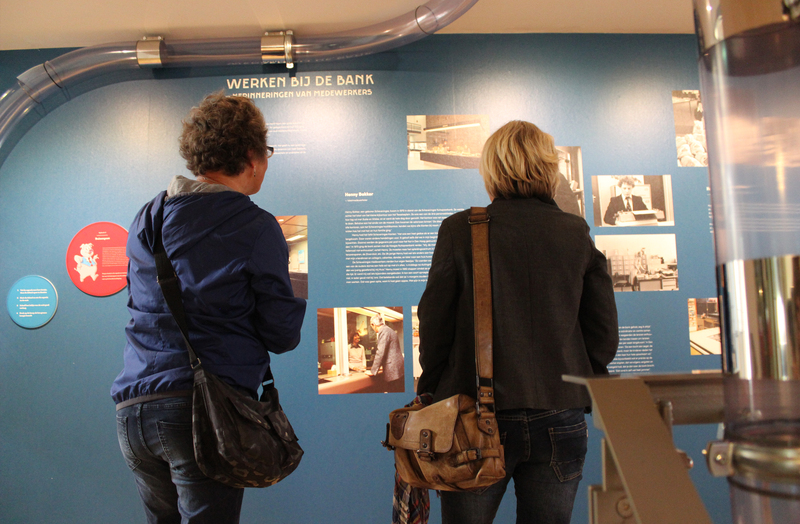 The deeper you descend into ‘Het Nutshuis’, the more bank secrets will be revealed. 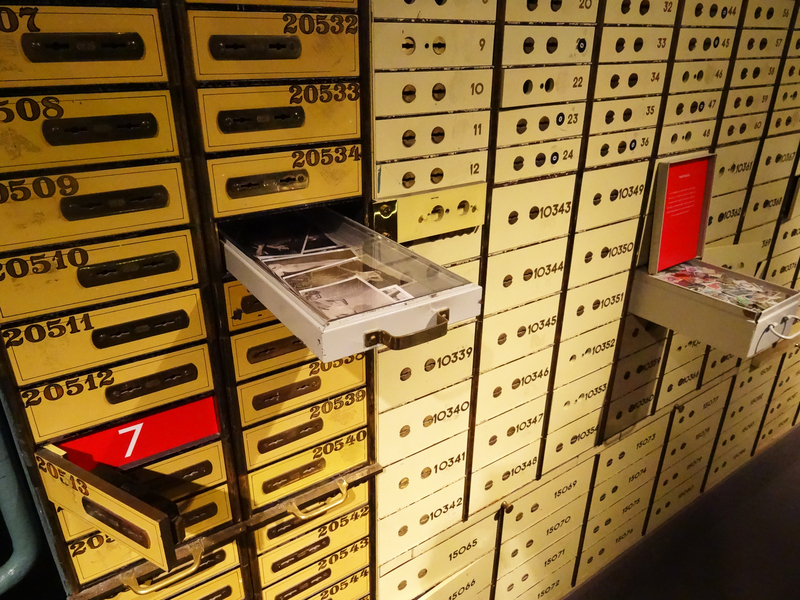 From couches and bank robberies to stacks of money in heavily secured safes and foreign objects in public lockers. 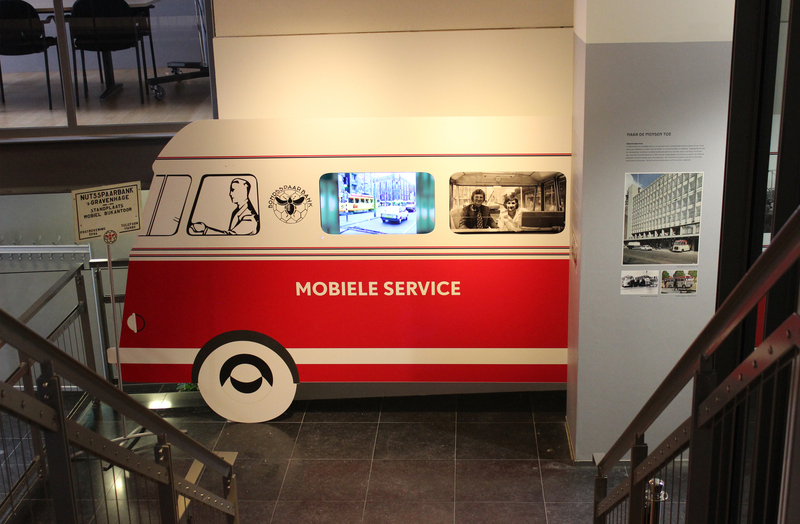 Along the way you learn everything about the history and success formula of the ‘Nutsspaarbank’. 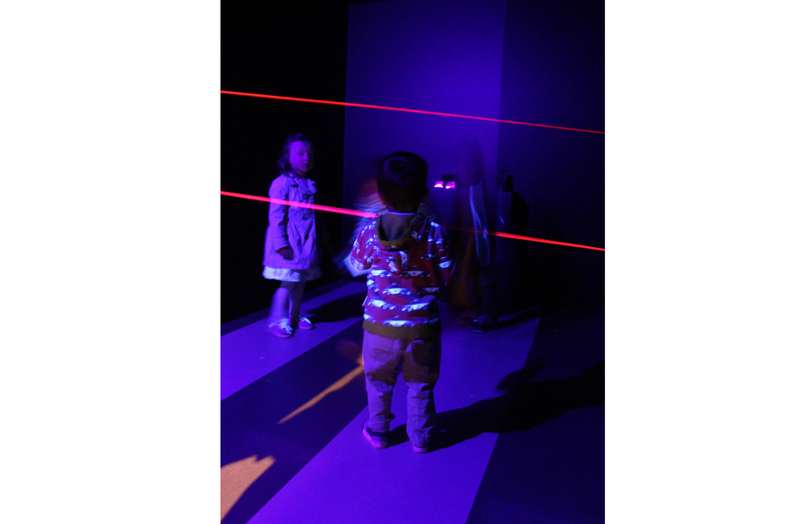 Children played an important role in this. Especially for the youngest visitors, ‘Spekkie Spaarduit’, formerly the figurehead of the sparing youth, has been given a new look. The cheerful bacon-neck and sparing comic-hero likes to take them in tow. With his anecdotes and assignments à la Mission Impossible the film, they playfully dive in time when the euro was still a guilder and piggy banks were full of dime and quarters. 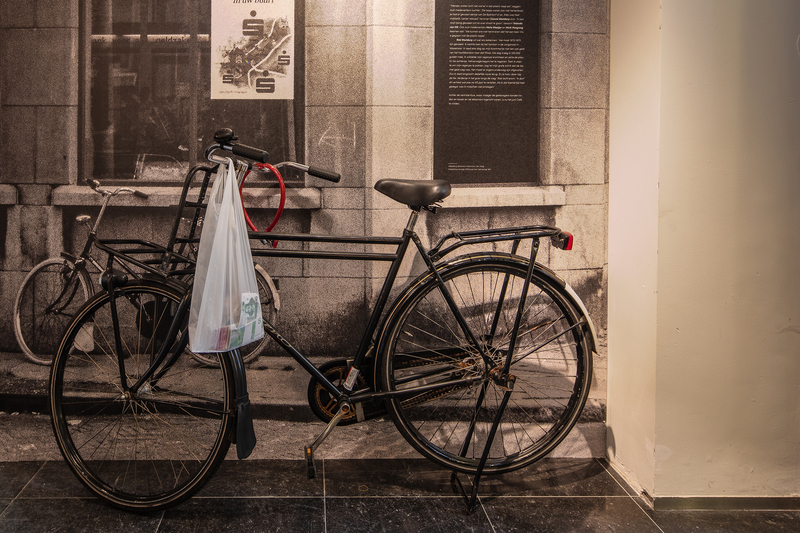 History lovers can indulge themselves with unique historical archive material, and the many black-and-white photos, films and collector’s items ‘from the past’ make the memories of grandparents alive. 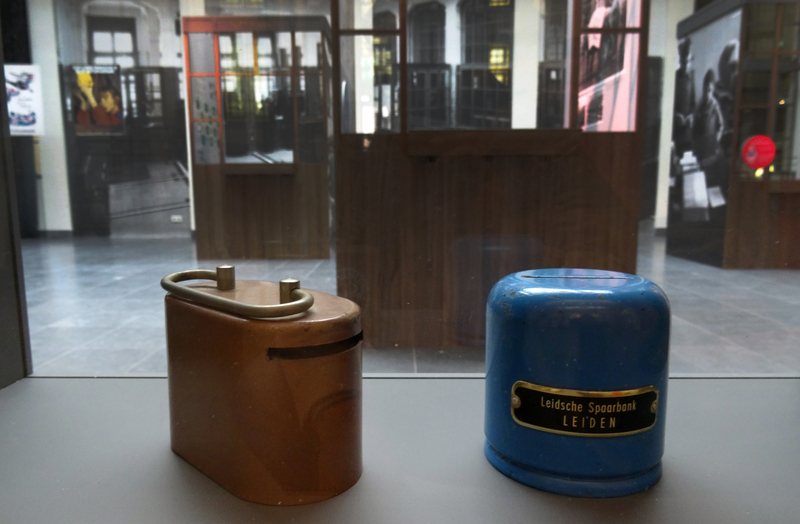 ‘Zegels & Pegels’ can be seen from Wednesday, May 16 to August 18, 2018, Monday to Saturday, 11 am to 4 pm at Het Nutshuis, Riviervismarkt 5, The Hague. The Nutsspaarbank was a bank as we no longer know it. It was not about making a profit and getting rich, but it was the intention that as many people as possible started saving. Especially ordinary people with a small scholarship. With them, poverty was lurking. By putting aside some money they could still keep their heads above water. And that was good for everyone. That was real profit. 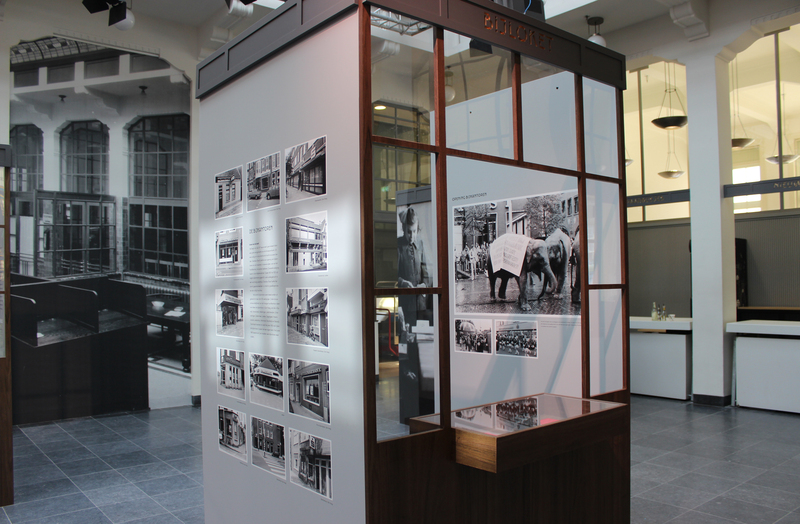 The bank grew into an organization with nearly 100 offices in The Hague and surroundings. 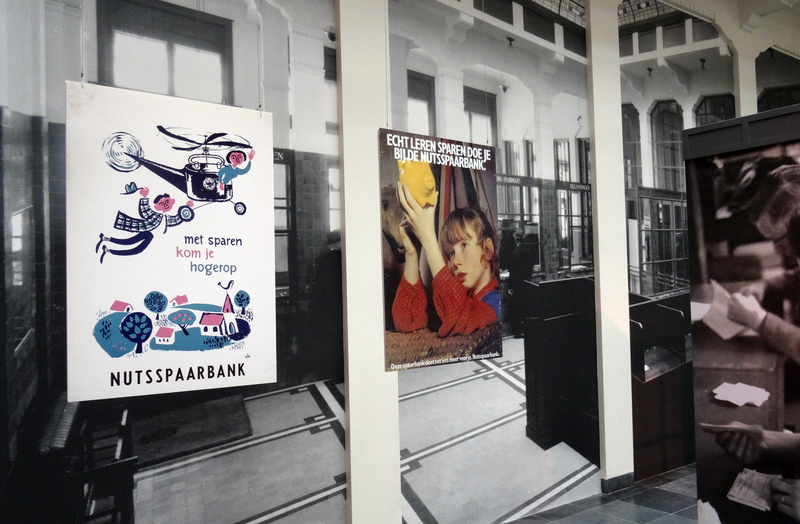 In 1992, the Haagse Nutsspaarbank merged with the VSB bank, the later Fortis bank. 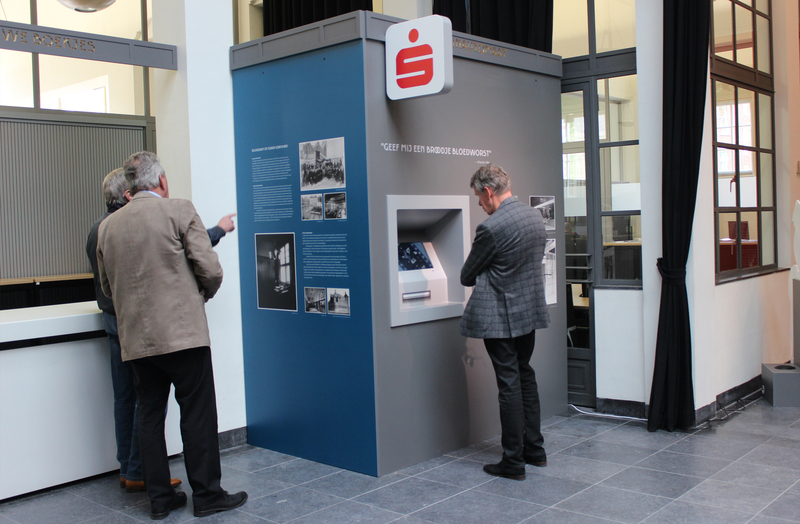 VSB ‘bought’ the bank by investing in shares in the foundation behind the Nutsspaarbank: the current Fund 1818. 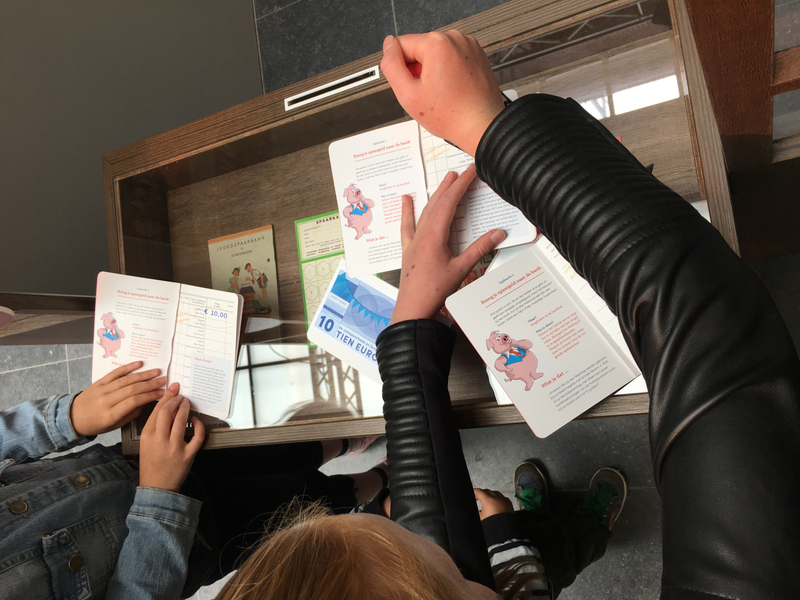 To this day, Fonds 1818 keeps the ideal idea behind the Nutsspaarbank alive by giving money, advice and guidance and by carrying out social projects in the region. 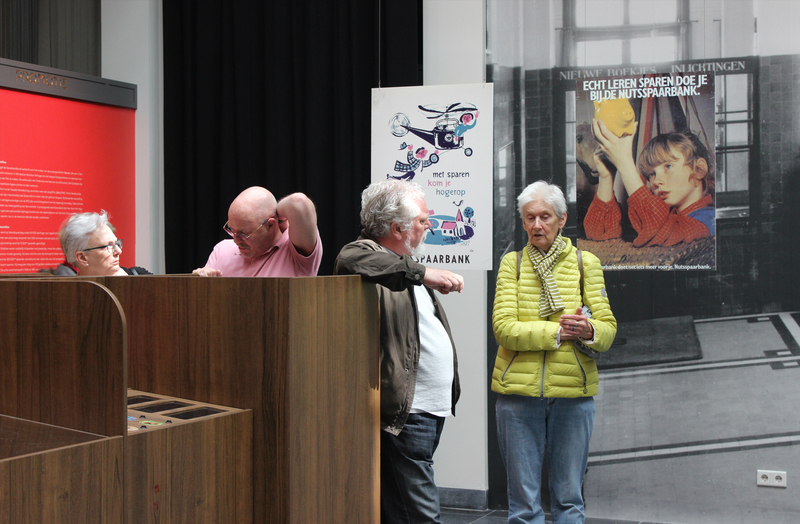 In this jubilee year, the fund will not only tackle an exhibition, but also a festival, book, television series and the ‘verrijk je buurt’ program. After the Nutsspaarbank merged into the VSB Bank, Fonds 1818 quickly decided not to sell the former head office at Riviervismarkt 5. After all, there are the roots of the fund. 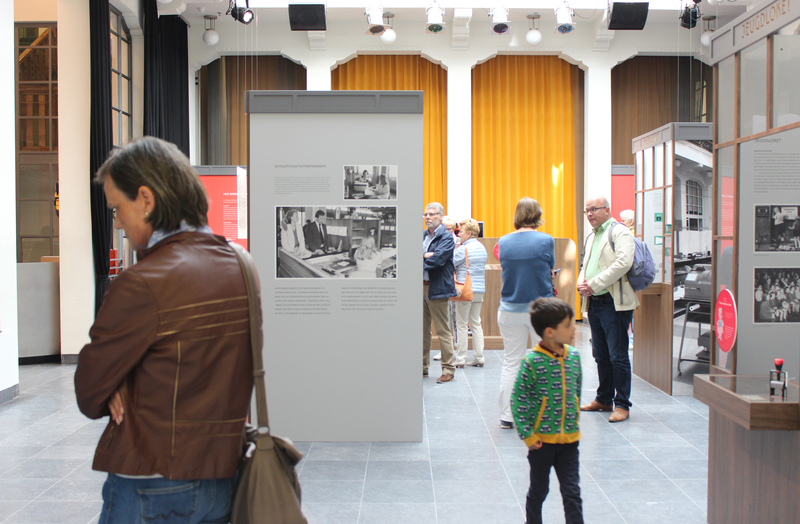 The building has been given a function that matches the objectives of the foundation: ‘Het Nutshuis’ aims for social profit and leases spaces to organizations with societal ambitions. 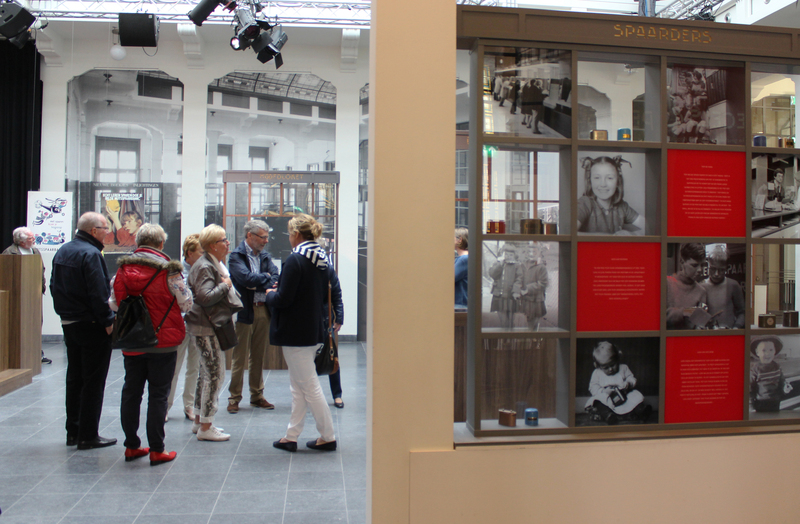 In addition, Het Nutshuis organizes programs throughout the year on social issues in the public spaces of the monumental building. 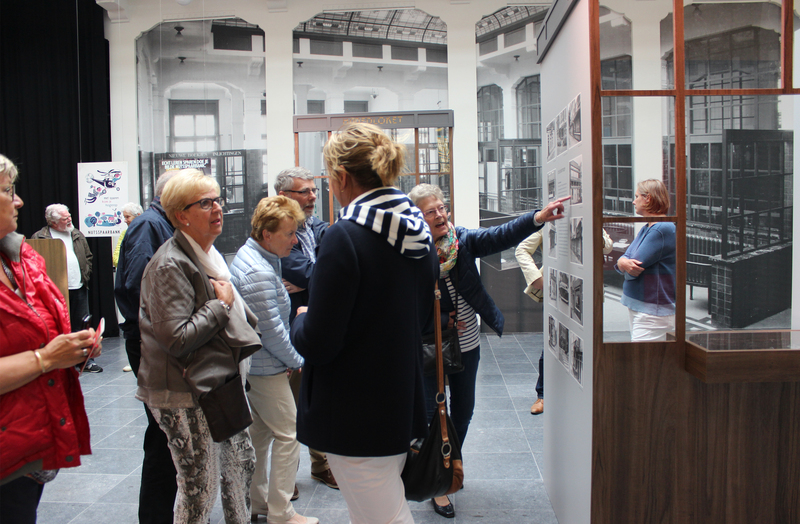 Everyone can also visit free changing exhibitions from Monday to Saturday and the Nutstuin in good weather.